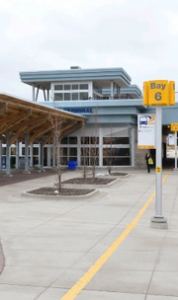 Business View Magazine interviews Dave Reage, Director of Halifax Transit, as part of our series on best practices of municipally-owned transit systems. Halifax Transit is a Canadian public transport service operating buses and ferries in the Halifax Regional Municipality of Nova Scotia. Founded as Metro Transit in March 1982, Halifax Transit provides service along two ferry routes (five ferries), 57 conventional bus routes, and five express routes (332 conventional buses), as well as operating 39 Access-a-Buses, a door-to-door paratransit service for those who cannot use the fixed route service. 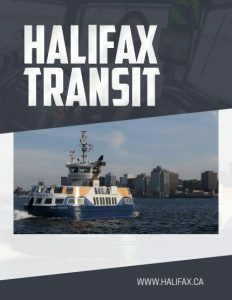 In the 2nd quarter of 2017, Halifax Transit’s conventional bus ridership was 3.99 million, its ferry ridership was 644,600, and Access-a-Bus ridership was 38,800. Operations are overseen from headquarters in Dartmouth, Nova Scotia. With a staff of 960, the company is a major employer for the region. 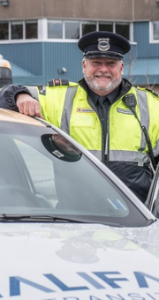 After more than a decade working for Halifax Transit, including the last two years as Director, Dave Reage knows the public transit service inside out, and has keen insights into its future in the region. The Moving Forward Together plan was the most successful public consultation, in terms of number of people engaged, the Halifax Regional Municipality (HRM) has ever done. Rather than the traditional town hall meeting, Halifax Transit had members of a street team approach random citizens out walking, or at the grocery store, and give a 10-second outline of the plan, along with a card and website link where they could learn more and fill out a survey. 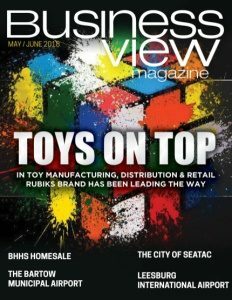 “That type of innovative approach is the reason we had such a large response,” says Reage. “The last time we did a plan like this we got 2000 and our goal was to double that. This time it came back with 16,000 and blew our expectations out of the water.” Halifax Transit is also investing in research to better understand public perceptions around Transit and how they can be used to help people choose Transit over driving their own vehicles to get where they are going. Buses are acquired through a purchase process. Nova Bus out of Montreal and New Flyer in Winnipeg are the two major players in Canada that manufacture diesel buses. They are both in the electric bus market as well, while a few other companies manufacture electric buses only. Currently, the Halifax fleet is a mix of Novas and New Flyers. Another key focus is transit priority. Halifax streets are very narrow, especially in the historic downtown, so they don’t have the luxury of transit-only lanes. That means being more creative in terms of small and large investments at strategic pinch points to help buses move through traffic more efficiently. According to Reage, “We can put the best service or the best routes out there, but if they’re stuck in traffic, we’re not getting the return on the public money that we need. The other elephant in the room is autonomous vehicles. It can be a huge opportunity or risk. Check out this handpicked feature on Dundee Resort & Golf Club – Par excellence in gorgeous Cape Breton.